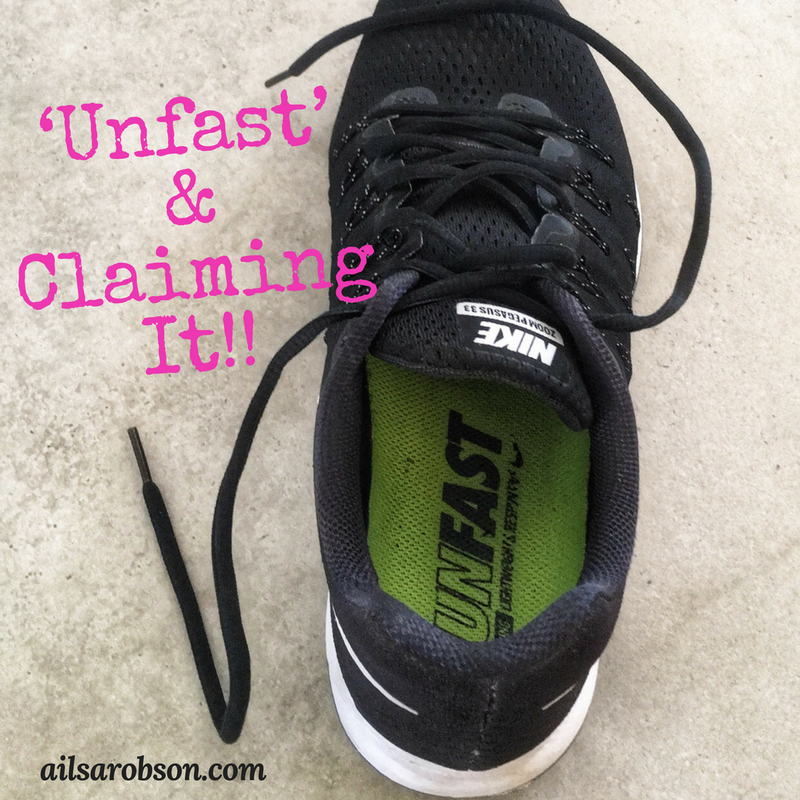 Yes, I am ‘unfast’ as my sneakers joked at me today. Pffft to them!! I often use to cry when I couldn’t keep up with the running pace of others, but as I’ve become more belligerent with age I know that my pace is A.O.K! I am still covering the same distance as someone who runs faster than me. I am still out there gifting myself the enjoyment of moving my body. The birds sing beautifully to me, the sun shines down on me, and in return I give thanks for the ability to witness nature’s beauty and to participate in life. Whether you are unfast or super dooper fast, you too are gifting yourself when you move your gorgeous body. Want to go for a walk, and talk about your story with me? My walk & talk therapy sessions are gifts for both your mind and body. Bookings by appointment. Ailsa Robson – Counsellor and Psychotherapist. P.S. Stirling is spectacular in Autumn…come and explore it with me! 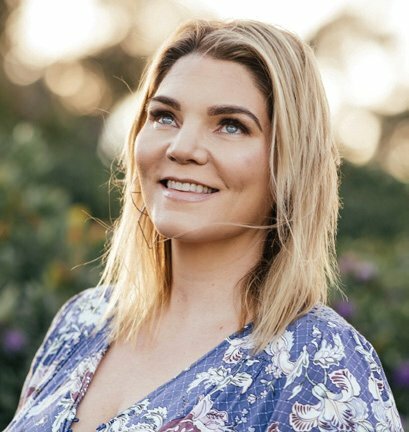 Ailsa Robson (MCouns&Psych Th) is an author, and has a private counselling and psychotherapy practice in Stirling, South Australia.